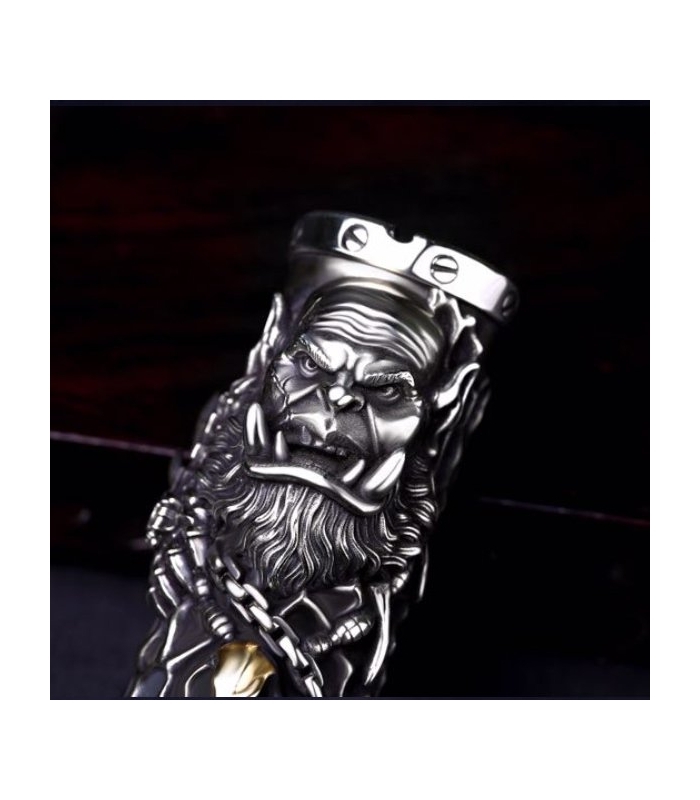 Designed by Filipino and Chinese modders and produced with the collaboration of Fumytech, discover the new mechanical mod Orgrim! 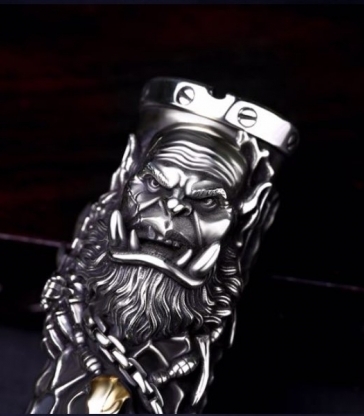 Built with high quality material, Orgrim Mod displays an epic and sculpted in one block design. Careful: ultra limited production capacity due to its machining and detailed finish.